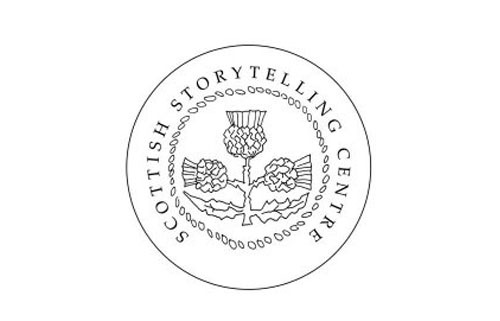 In November 2013, the Scottish Storytelling Centre commissioned Local Voices to deliver a one-day workshop for participants keen to carry out various kinds of oral history and folklore fieldwork activity. The following year we delivered a presentation on our strategy for developing place-based learning projects for the same client. Our ‘Fieldwork for First-Timers’ workshop was designed to equip participants with a broad understanding of the issues involved in oral history and folklore fieldwork, from the ethical and legal aspects, to the technical and interview skills required. Our participants included individuals keen to record their family members for posterity, local studies officers looking to record people from their service areas for their archives, museum staff looking to supplement their collections with oral testimonies, and people with variety of other intended projects. The following year, we were invited by the Centre to present on our body of work, focussing on our strategy for place-based learning. 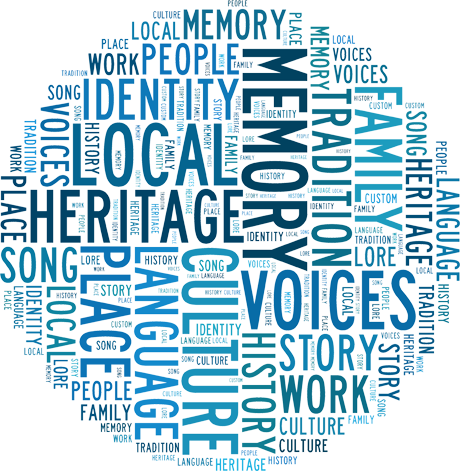 We gave an overview of our philosophy and our approach to working with local communities to build from traditional songs and stories to uncover unique and valuable aspects of local identity and cultural memory. We presented two case studies of working with school children in Dundee and Angus to demonstrate how our model is applied in practice.